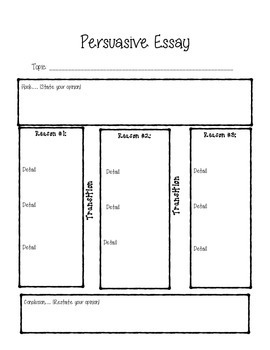 This is a great tool to help students organize their ideas as they write a persuasive essay. 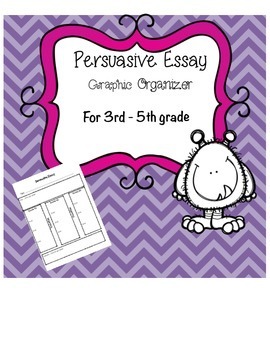 I have used this tool as a prewriting activity for student to write their own persuasive essay. Perfect for 3rd - 5th grade.